For quite some time Apple has been working diligently to convince their manufacturer, Foxconn, to move production to the newest manufacturing plant in Brazil and it seems that may have finally happened. User images are beginning to flood the internet of iPhone 4Ss that say “Brazilian Industry” rather than made in China on them. This is not necessarily a big deal, assuming Apple and Foxconn manage to keep the hardware the same as well as the quality. Many users find it reassuring that Apple is actually moving away from Chinese manufacturing as well following the various reports of horrible working conditions in Chinese factories. 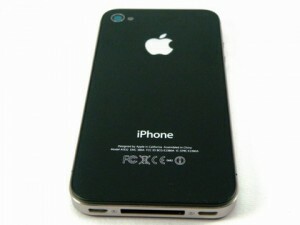 Either way it seems the iPhone 4S is now being produced in at least limited quantities in the new Brazilian factory so don’t be surprised to find that your new iPhone may not have come from where you expected.